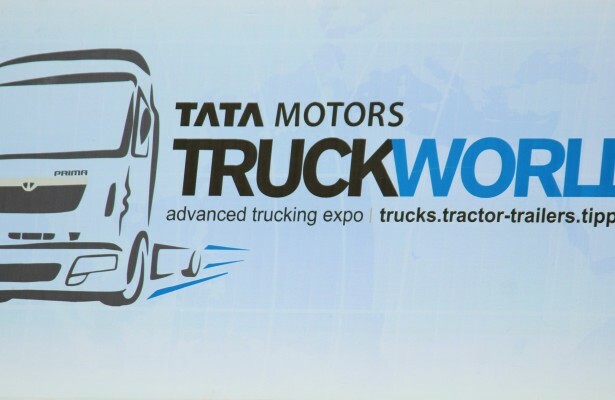 Tata Motors Truck World Trucking Expo has now moved in Bhubaneswar. 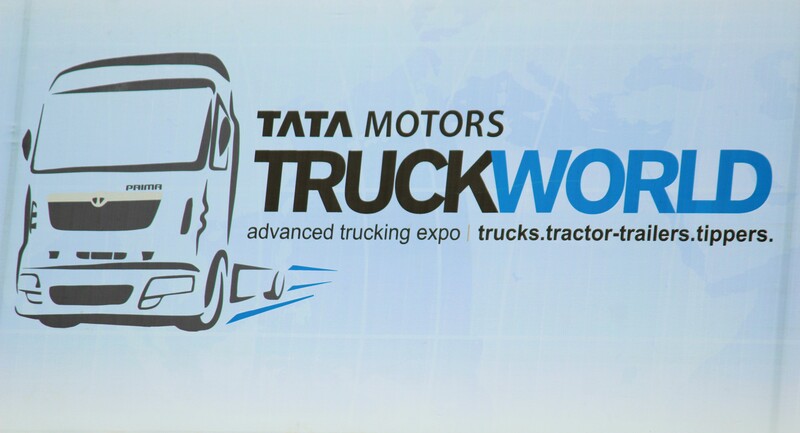 India’s largest vehicle corporate brought this extravagant commercial vehicle expo in Bhubaneswar over a three day period of 23-25th Sept’15. 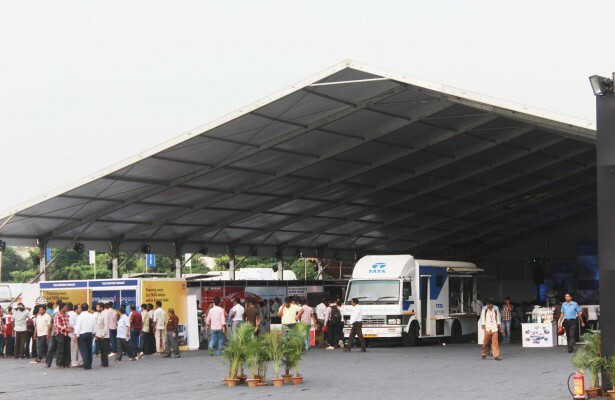 This advanced trucking expo cater to the demands of every possible trucking buyers in all segment. 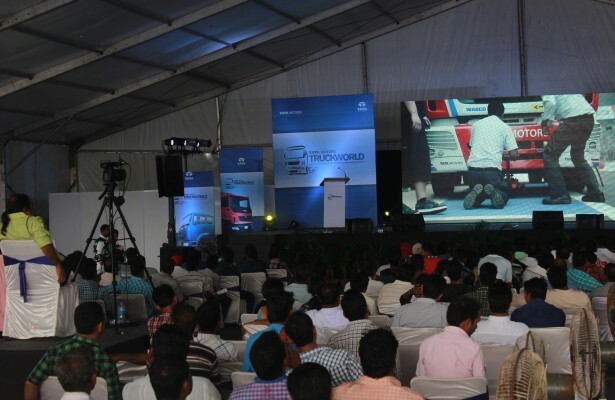 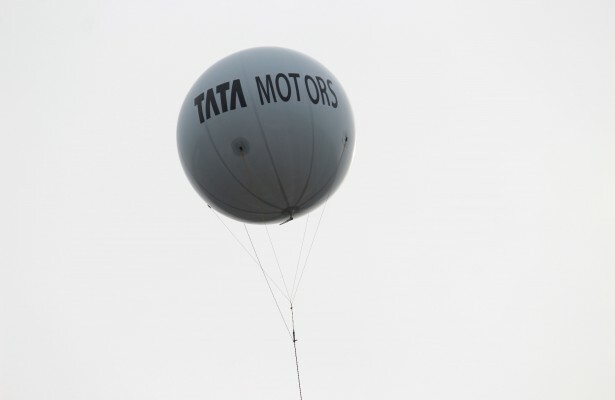 The event included a display area, service workshop, entertainment area and different service areas such as Tata Profile, Tata Finance, Tata Emperor, THSL(Tata Autocomp Service Limited), Tata Delight etc. 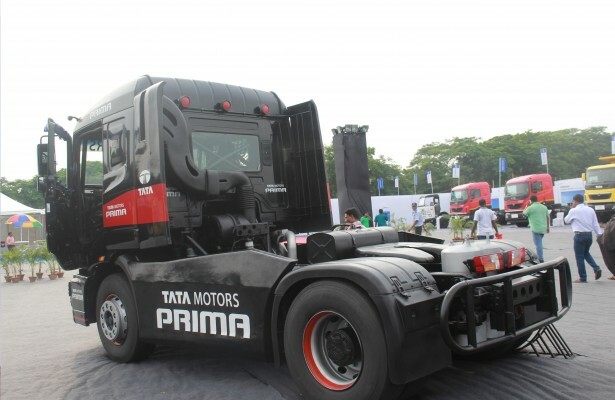 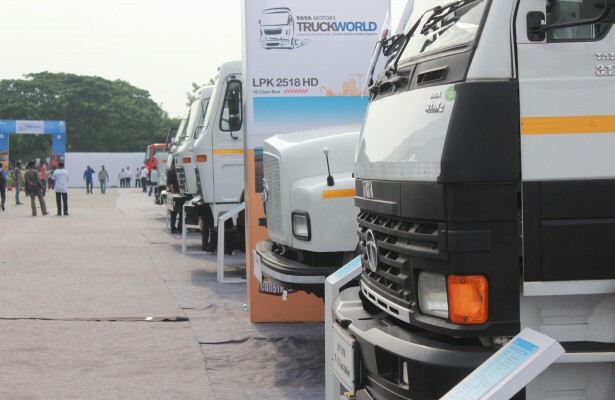 It showcased a total of 35 medium and heavy commercial vehicle including tha Tata Motors Prima range of trucks and tippers being host to the Tata Prima T1 race truck. 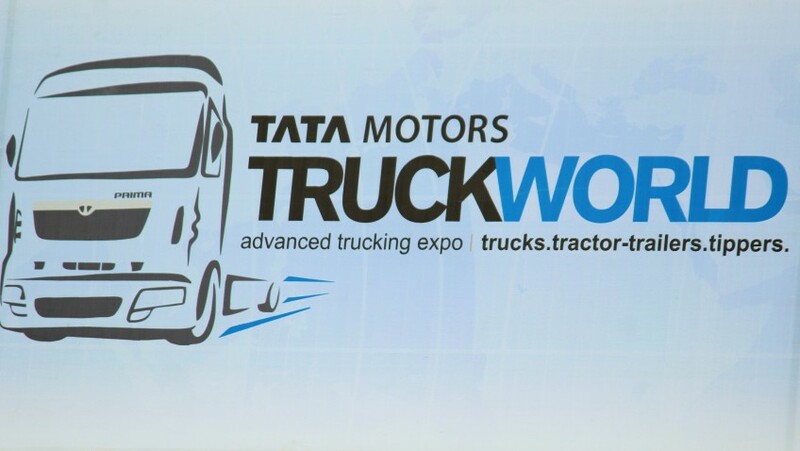 There are few more attractions like 14 new trucking technologies, 8 services offering along with stage performances for customers.